Tomorrow is the day of Aoi-Matsuri Festival, one of the three largest festivals in Kyoto. It is the most elegant festival full of quaint and classical charms. Aoi-Matsuri Festival will be held in early summer Kyoto in beautiful fresh green. It will be reminiscent of a picture scroll of Heian period. 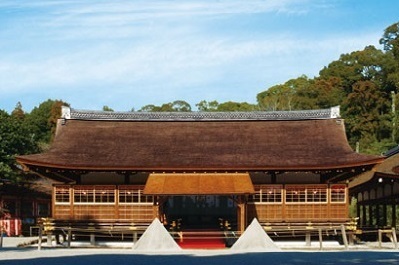 The procession consists of over 500 people elegantly dressed in the costume of Heian nobles will leave Kyoto Gosho (=Imperial Palace) and head for Kamigamo shrine. 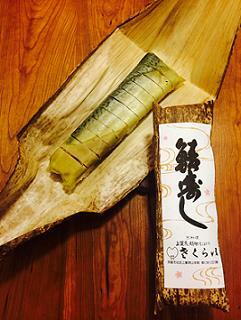 In Kyoto, Saba-zushi is an essential food for the festivals. We appreciate their hospitality as well as fantastic taste of Saba-zushi. 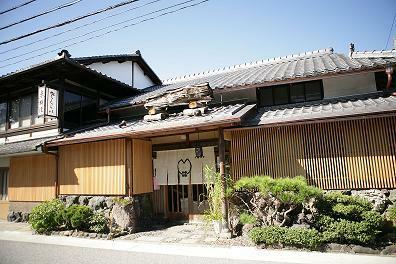 We would like to thank heartily for Kyo-ryori Sakurai’s unfailing warm hospitality.